The temperatures are getting cooler. But, regardless of it being hot or cold outside, I have a tip for you! Either way, you want to keep the warm or cool air inside your home. With just one simple step, you can help keep your home temperature as you desire…without breaking the bank! If you are not ready to make the investment on new insulated windows for your home, then try resealing your windows. This will make a difference in your electricity bill and make you more comfortable inside your home. Reseal inside and outside the window frames. However, clean and thoroughly dry the existing sealant in order to provide a tight grip hold for the new sealant. You can also remove any loose old sealant before applying new. Not only will this improve the air control in your home, but it will also improve the looks of your windows too. You will feel the difference, and take before and after pictures to see the difference. Do you have any treated wood at your home? Maybe a deck? Fence? Outdoor play equipment? Well, to extend the quality of the wood, you may want to retreat the wood! Why and How?? Wood takes a beating during the hot summer months. Wood expands in heat and retracts in winter. Sealing the wood will help prevent further cracking from the expanding/retraction. If your wood is already treated…you should sand and reseal the the wood from time to time. This will make your treated wood look better for longer. We are now in between seasons in regards to weather. So, this is a great time to sand off that summer damage and reseal for the winter months! Fall is in full swing. The weather is cooler (well, a little cooler!) Pumpkins fill the grocery stores, and Halloween decorations are filling the yards. There are more changes in your yard than just the Halloween decorations…watering needs change too! Grass goes dormant in the Fall and Winter months. This means that not as much water is needed. Your grass will begin to grow slower as the water needs decrease. The roots are well established from summer, and now the grass is much easier to maintain! However, Houston heat is still pretty warm. So, you still need to water just not as often. 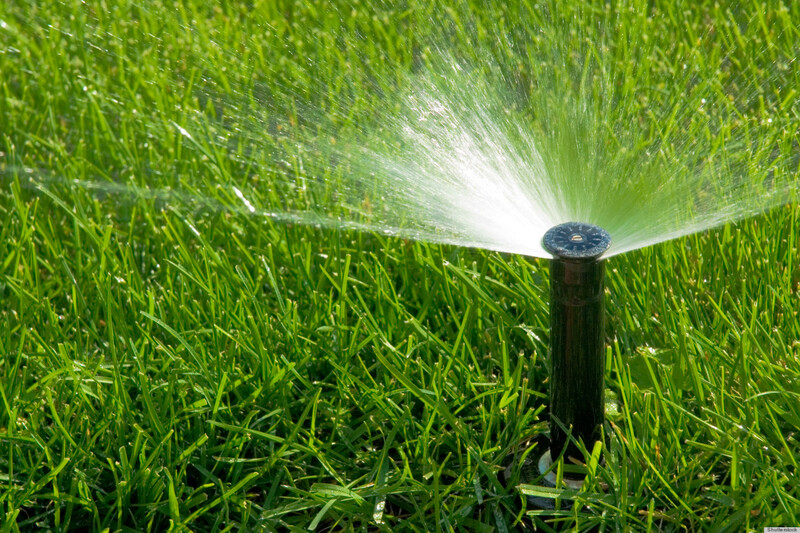 Make the appropriate changes to the timer on your sprinkler system, etc. No sense in over watering or spending money on unnecessary needs. Happy Fall!! Enjoy the weather, the Fall festivities and the lower water bills! Did your summer fly by without a summer get away? Well, it’s not too late! Have you heard of the Great Wolf Lodge near Dallas, Tx? It’s summer time year around there! Living in the great city of Houston, Great Wolf Lodge is an easy weekend road trip for your family! Summer may have passed you by, but go soon and get their Fall/Winter savings! Check out their website for more information and pictures. It’s an indoor water park that will provide endless entertainment. The resort has many accommodations for adults and children. We all know how fast the seasons come and go. Before we know it, Christmas decorations will fill the stores. So, I wanted to pass along the idea just in case you need some more summer themed family fun before 2016 comes knocking. Fall is here, and Houston has something planned for you! Are you ready to get into the swing of Fall? There are many Fall Festivals throughout Houston that will get you ready for Fall. Do you know of any Fall Festivals that we can’t miss? Share the details with me! Happy Fall in Houston! Are you ready for some football? The season is kicked off! There are more Texan fans than ever before. As Houston continues to grow, the Texans are growing in popularity. This is great news for Houston, because a big football following brings more interest, more media coverage, and more buzz being spread about our great city! Do you look forward to the games? Well, save this blog post to your bookmarks!! Here is the football schedule for this season! Go Houston Texans! 9/11/2001. A day that everyone remembers. Each year, we honor those lost on 9/11. It is just a couple days away, and I wanted to share this website that will educate and enlighten you on the past, current and future happenings of Ground Zero. This website gives tribute to many, along with photos, museum facts, educational programs, and much more. As the anniversary of September 11 approaches, I thought this site would be beneficial as we remember that tragic day. Take a look, remember, honor, embrace the history.